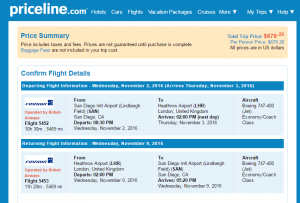 This fall fly nonstop to the United Kingdom. 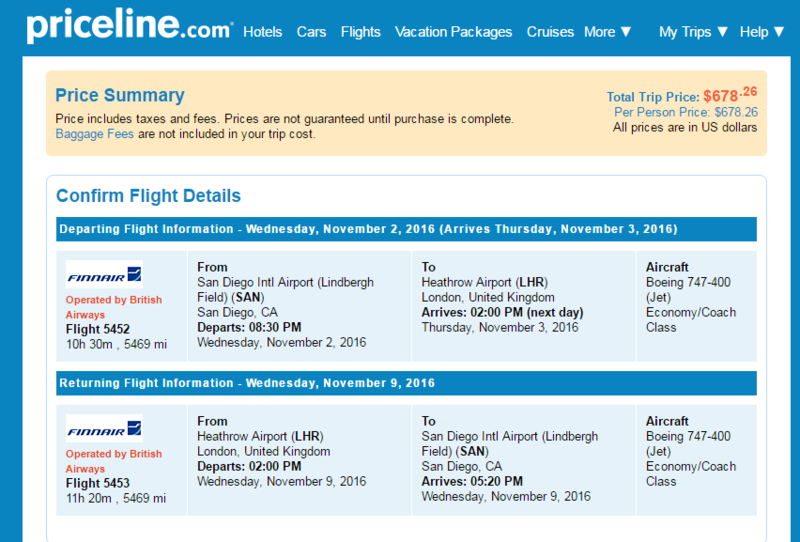 For $679 roundtrip, including tax, book a flight from San Diego to London. 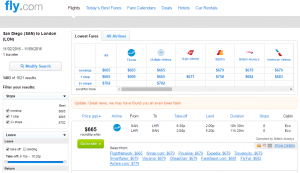 Flights are available on many major carriers, and saves travelers over $200 compared with surrounding dates. 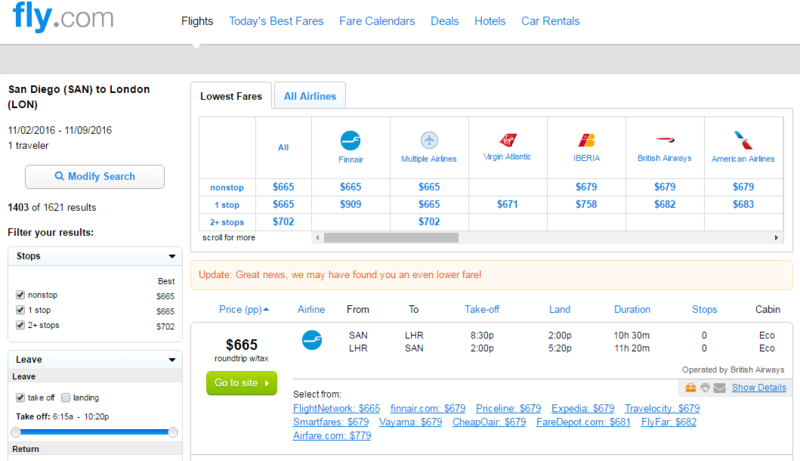 Note: Flights are available on many major airlines. For baggage fee information check our baggage fee chart.